Each cushion is hand sewn in our own factory using Sunbrella Fabric exclusively. Sunbrella is the industry leader in quality outdoor fabric and has a 5 year "Arizona Sun" warranty. Deep seating cushions have a fibre wrapped foam core that is the ultimate in super comfort and all cushions are reversible. 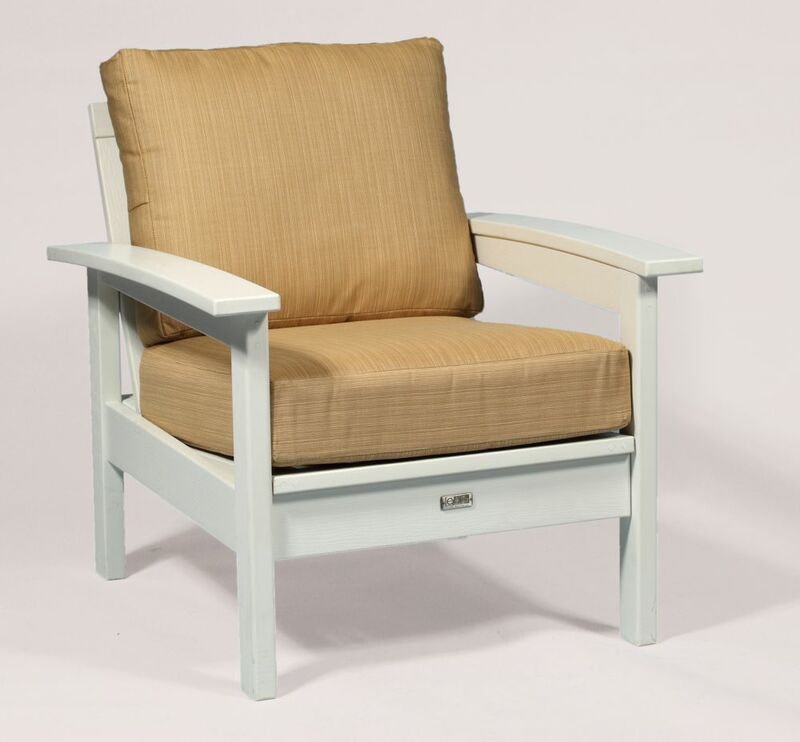 Bamboo Deep Seating Cushion Set in Beige & Tan Each cushion is hand sewn in our own factory using Sunbrella Fabric exclusively. Sunbrella is the industry leader in quality outdoor fabric and has a 5 year "Arizona Sun" warranty. Deep seating cushions have a fibre wrapped foam core that is the ultimate in super comfort and all cushions are reversible.